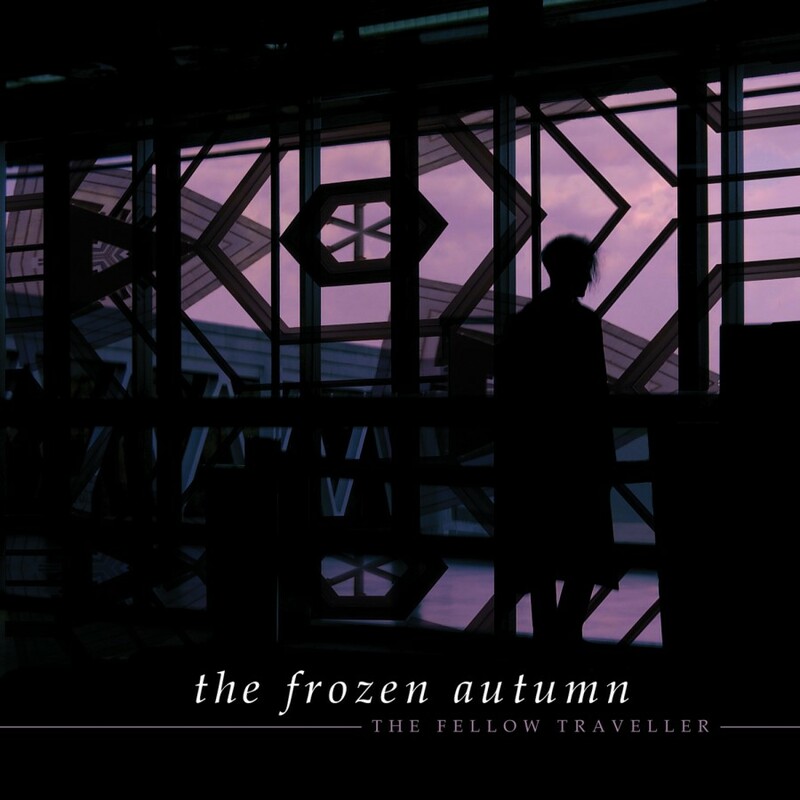 The Frozen Autumn is an Italian darkwave band, formed in May 1993, characterized by a blend of melancholic vocals, atmospheric gothic-wave, and 80s-style electropop. 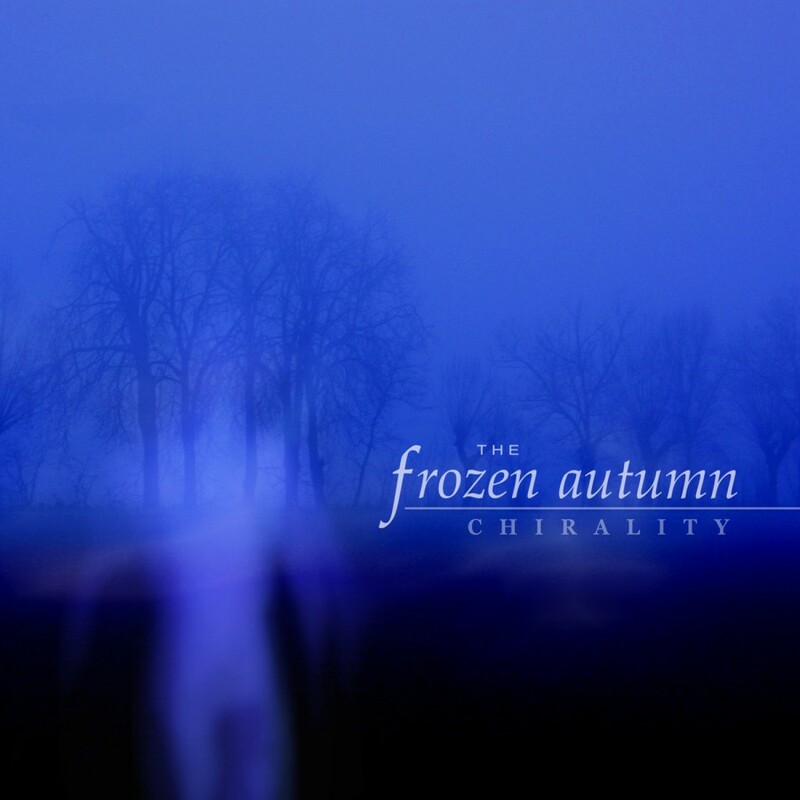 Having established a name for itself with the classic albums such as Fragments of Memories (1997) and Emotional Screening Device (2002), The Frozen Autumn now presents its latest masterpiece, Chirality. An artistic collage of seamlessly blended styles and genres, Chirality is a beautiful addition to The Frozen Autumn’s legacy.